Philanthropy is giving your time and sometimes money to help others in need. There are various projects and needs in every community regardless of the population in the area where you live. There are always those in need. 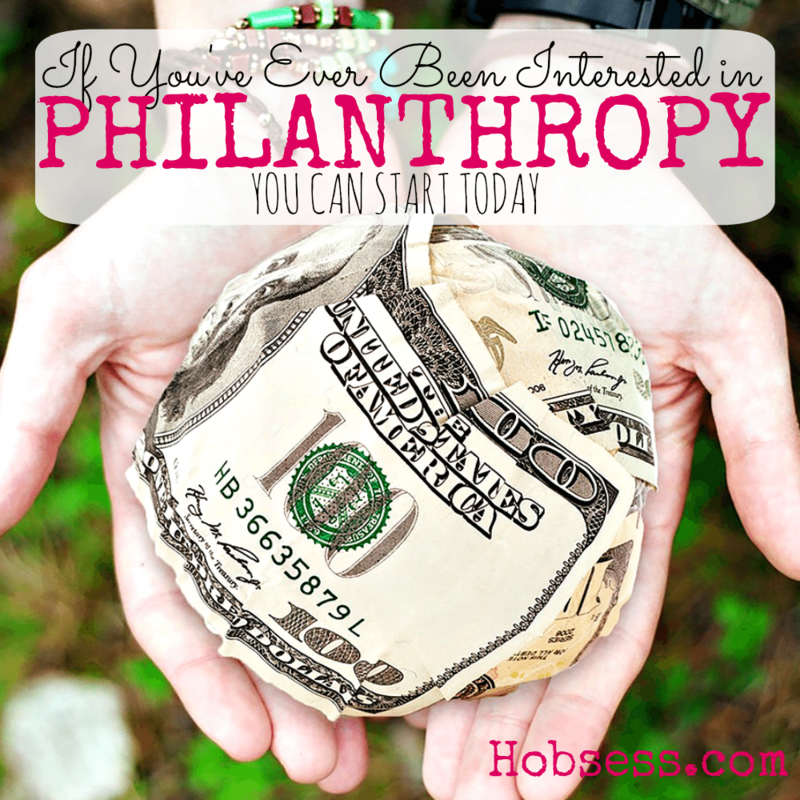 The Global Philanthropy Group explains how you can become a philanthropist right where you are. Once you decide which organization you will work with, check with them on any materials you may need. Are you just getting started or are you an expert? Get involved with others who share your interest and/or passion in philanthropy and giving back. Join the Pay It Forward Foundation! Go to this Philanthropy Board, click “Follow Board” and then help us make this the best board on Pinterest! Follow Hobsess (Rev Crouse)’s board Philanthropy (BEAUTY) on Pinterest.